"The new modern battle field for dominating customer contact and portraying a positive dealer image in real time. 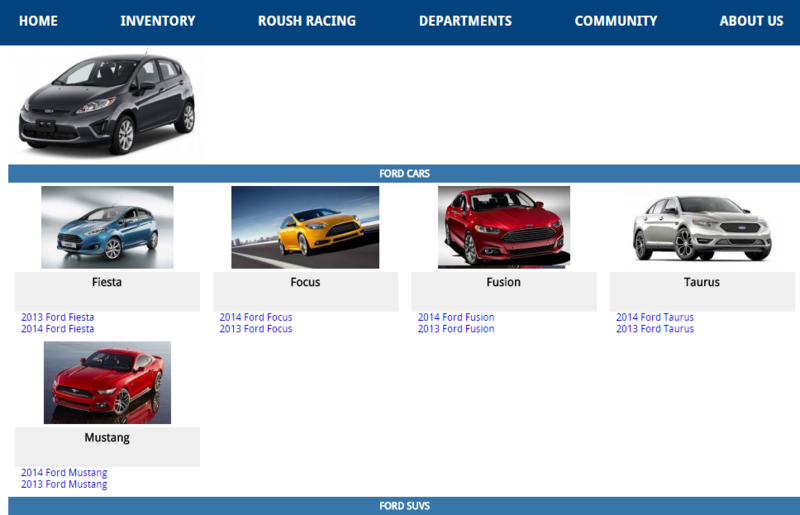 For example if we are blogging about a particular vehicle the news feeds would be able to connect with each showroom web page we create for each model. That's automated marketing while attracting SEO with changing content. Think fighting a flint lock civl war which is what most auto dealers are dealing with now vs OBB's modern day stealth attack fighter technology with experienced supporting staff . No contest for the dealer using our platform - Disruptive change. 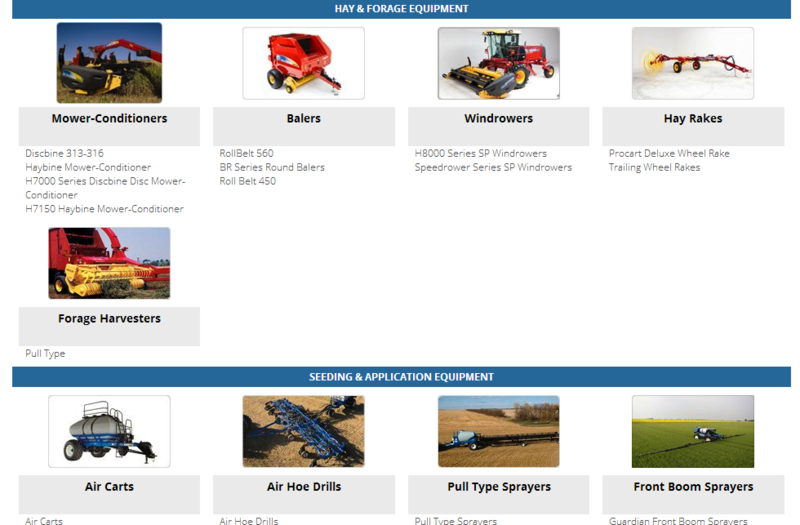 This way we could surpass our competitor in the SEO rankings because their showroom pages are now static web pages vs pages that change all the time from the blog updates. You can imagine the time savings when they get all their models - trucks, SUVs, cars, etc loaded and they all draw their changing news content from our Signature One-Click Console that makes it all easy to schedule and control. And to save dealers time and money all this can be accomplished by integrating our platform technology as a digital portal to your current site to avoid any costly changes. This would be non-disruptive and can be implemented quickly. We realize that change is constant and we embrace change. Innovation is the key to change. The creative spark to constantly make things better is what fuels our imaginations. We are constantly inventing new product features. From a gallery application that morphs into a screen wide display map to mobile applications involving images – we come up with innovations and news features to the OneBigBroadcast platform almost daily. Our creative team is always pushing the envelope of the newest browser features that result in stronger branding and better user experiences. While the creative team is conceptualizing our platform team works hand and hand constantly inventing new ways of displaying im-portant content or coming distributing it far and wide for maximum social value. To get a glimpse into innovation at work check our how our blog engines work and how one post touches between 100 and 345 social touch points all connecting back to enhance your oveall brand's visibility. That's why change is good! "